im trying to create my first form. Every field i add gets presented on a new screen??? im trying to create a form where on the first page a bride can fill out here details in the various fields on the first page, when clicking next the second page is the grooms details and so on. 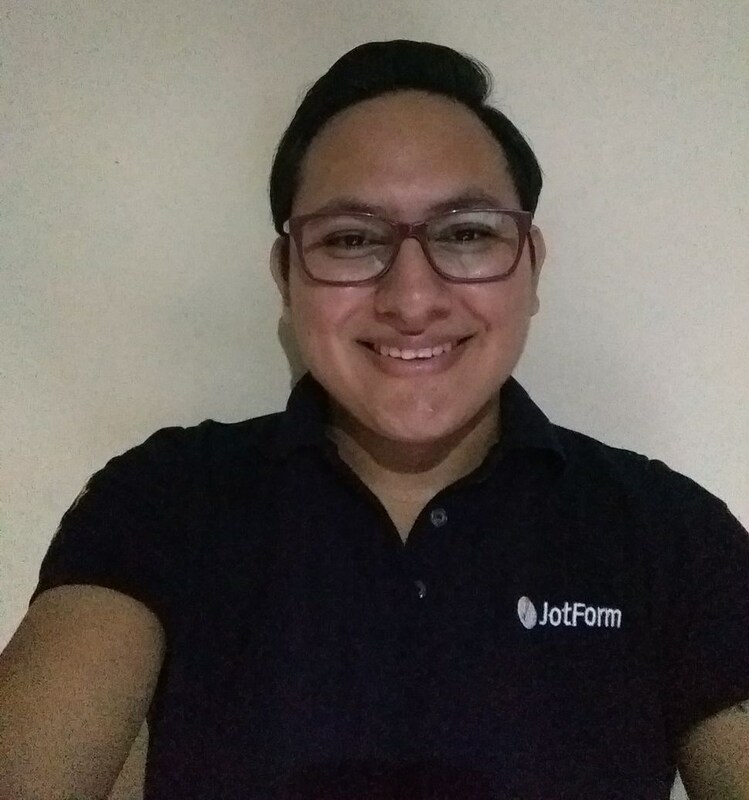 I have checked your account and noticed you're using the old layout, please note that JotForm forms may be created under two different layouts All questions in one page (old one) and Single questions per page (the new one), in fact, the form on your account has been created under the old one.